Welcome! 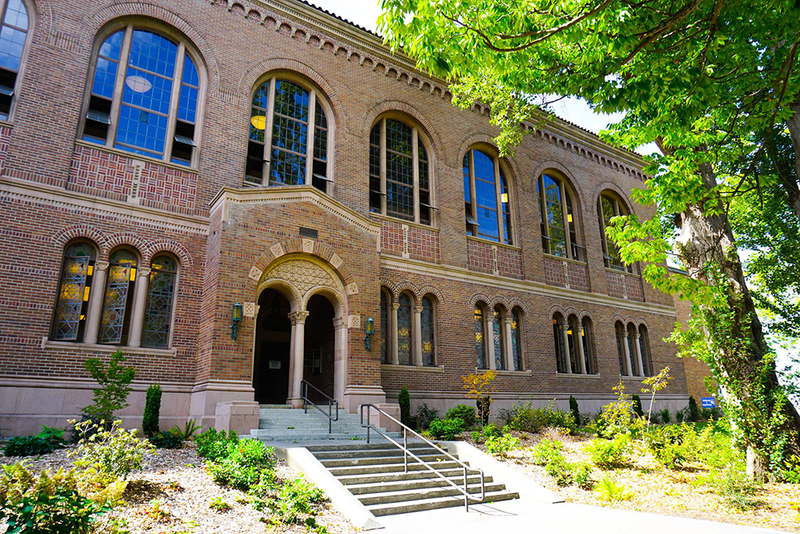 Western Libraries is committed to a culture of strategic planning rooted in rigorous assessment practices. We strive to make the collection and use of data a tool for decision making as well as the refinement and improvement of our internal processes through which we strive to align the Libraries’ activities and initiatives with the strategic goals of the university.